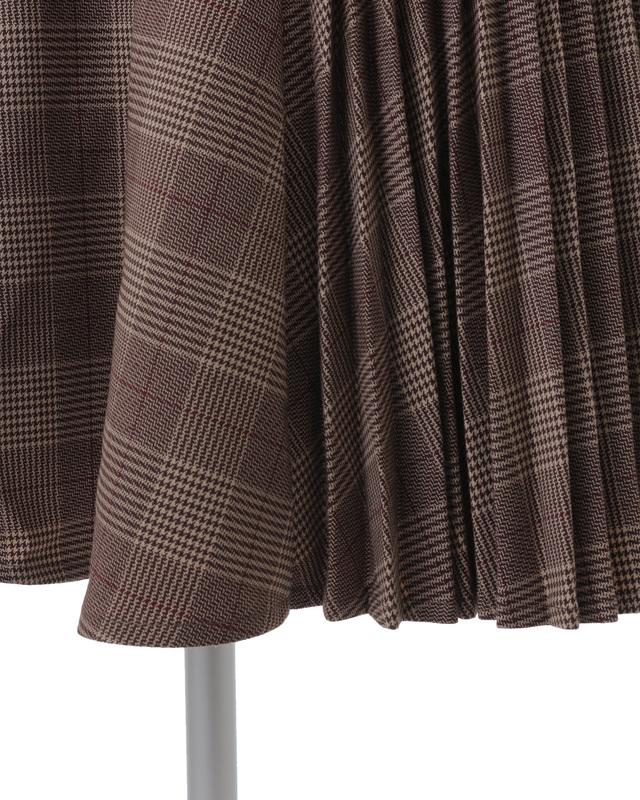 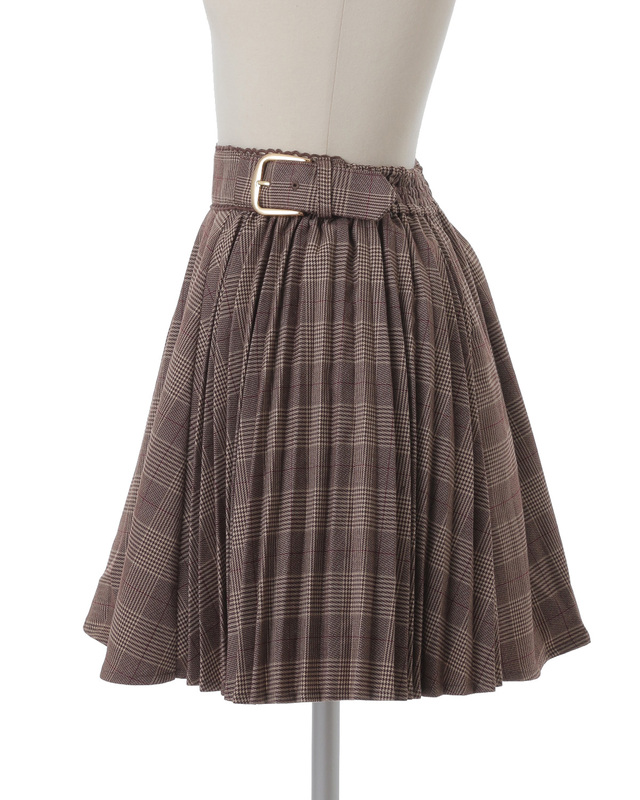 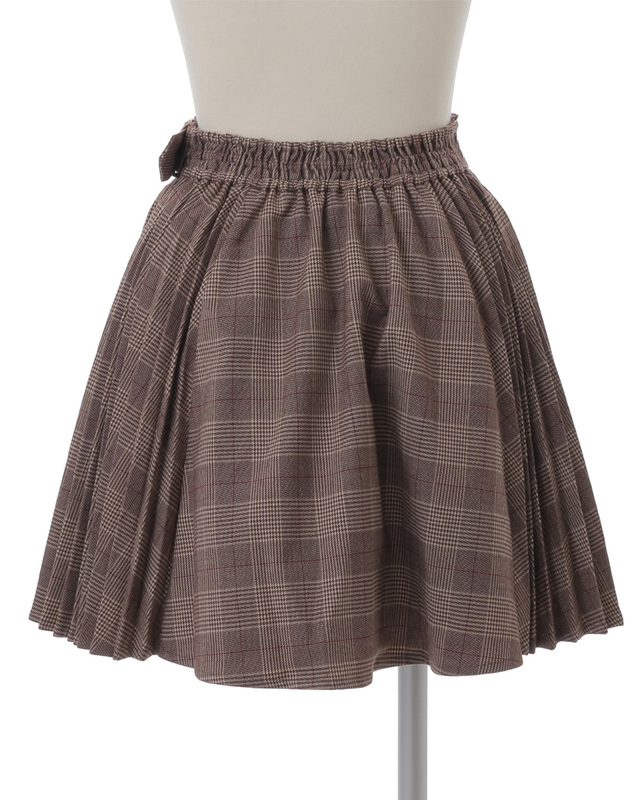 Cute check print skirt pants. 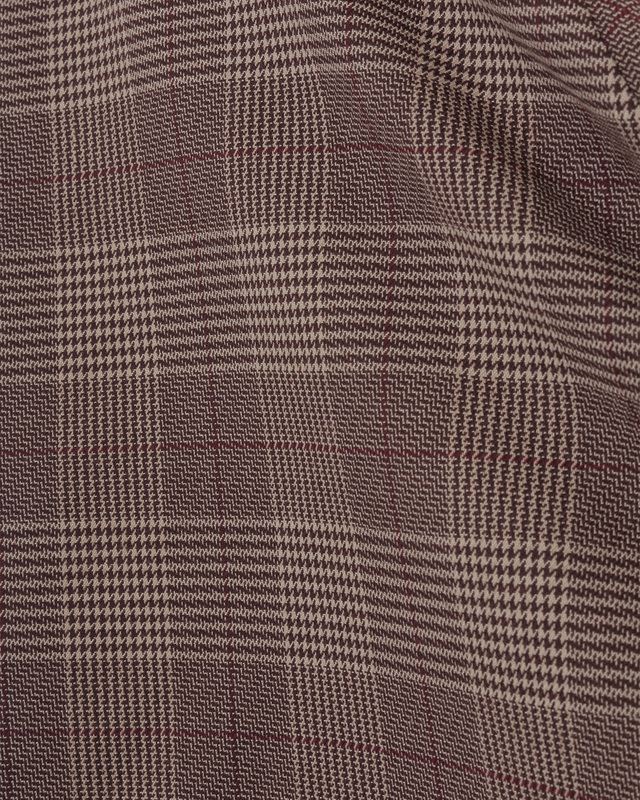 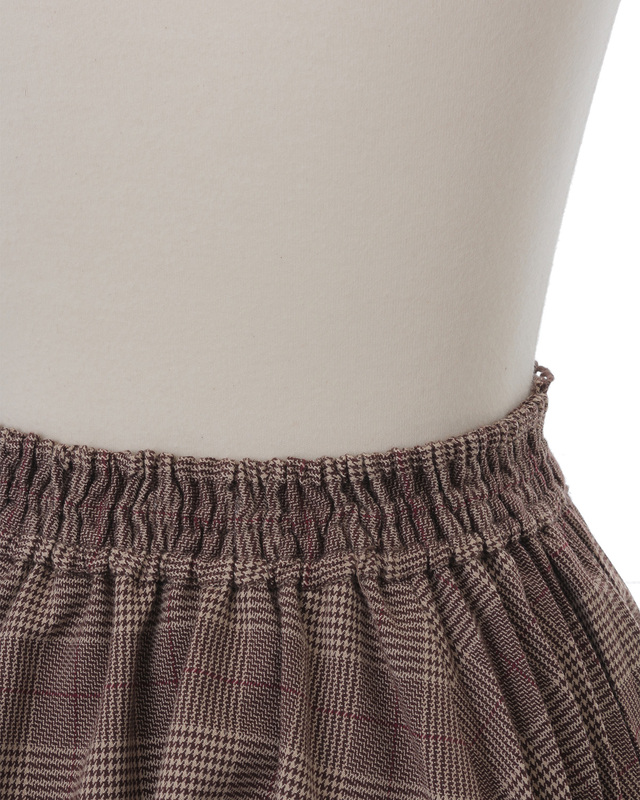 The pleat design is the main point. 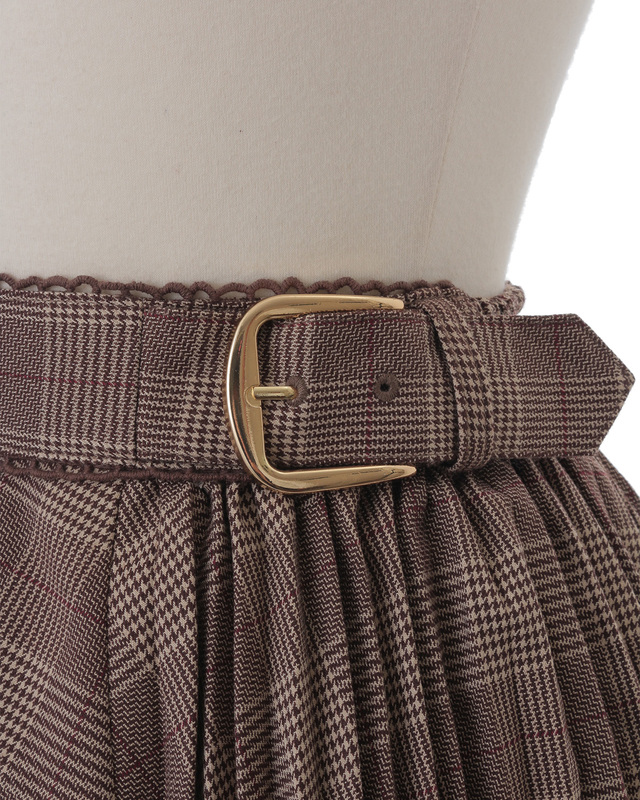 Elegant buckle on the waist for a slim line and to add feminity to your coordinate.